This is a good line and strong, vivid imagery. Pg. 8 – The underwater moments are a little bit creepy and play with the dread of the unknown. I do have to mention that an early draft of Max Landis’ script Deeper (which is findable if you really look) has some of the creepiest and most-well done underwater horror that I have seen. I will give it to this script – giving us a trapped scientist/explorer who is running out of oxygen does give our characters a reason to be there, to rush, to make mistakes and is good conflict. Pg. 23 – It is interesting that Jonas is claustrophobic, though I’m worried that won’t play into the script or story anymore. It is a shame, because this could have been a really cool character trait for him: that he is now scared of the ocean, but has to go back to save his friend/friends. You know, if this wasn’t called the Meg, it could be a tense thriller or character piece about a man overcoming his fears and doing what is right against the odds as he rescues a diver/divers trapped at the bottom of the ocean. … But I really want Jason Statham to punch a shark in the face. So I’ll let this slide. Pg. 28 – Always add more conflict! And a red dot (the Meg) appearing on the radar during the rescue is a good demonstration of this! I also like the BLIP… BLIP… BLIP… that is placed throughout – it adds to our tension and makes you want to read on quickly to find out what happens. Pg. 32 – Also good! Don’t show the monster yet – save it for a big reveal later. I do wonder how much was changed for the final script. It seems the Little Girl in the trailer, the daytime beach attack and maybe the ending have been altered. I am seeing this tonight – so I will try to swing back by and give my thoughts and major changes from script to screen. Pg 40 – This is a tense scene – they can’t see what is knocking on their small rowboat because it is under them. Pg. 106 – Can you say “MAYHEM” boys and girls? This is a good, short and sweet description. Pg. 112 – It is kind of cool they kill it Men In Black #1 style. Pg. 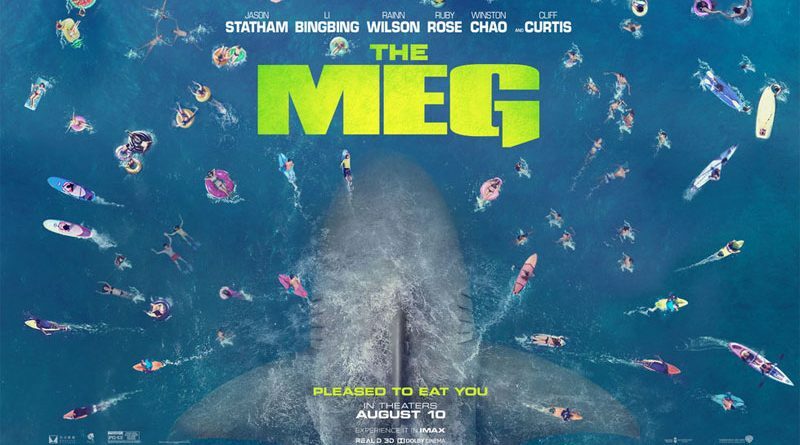 113 – If the script was not overlong already, I would say there would be some time for some body-horror where we see partially digested people in the Meg’s stomach still alive or something like that. 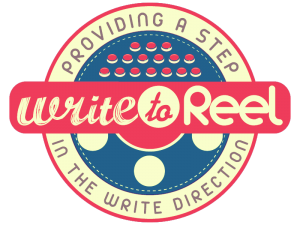 Turner and Hooch – Blast from the Screenwriting Past! Allied – Writing a Period Piece?